The body of a man was found at the GreenWaste Recovery recycling plant in San Jose on Wednesday, according to San Jose police. 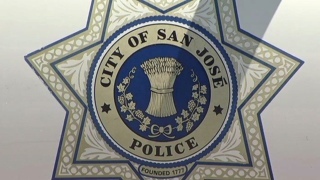 Police said the body was found around 2:30 p.m. at the facility located in the 600 block of Charles Street in San Jose. He hasn't been identified by police. The discovery of the body is being investigated by the Police Department's homicide unit, but hasn't been classified as a homicide as of Thursday morning, police said. No further information about the case is immediately available.